The best in the business, simply nothing has been spared. Every intricate detail-obsessed over, components unmatched and the frame brand new and without compare. 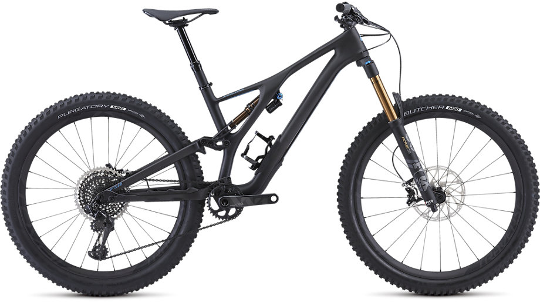 The S-Works Stumpjumper has been constructed with Fact 11m carbon fibre that provides uncharted levels of stiffness and responsiveness as well as remaining lightweight. 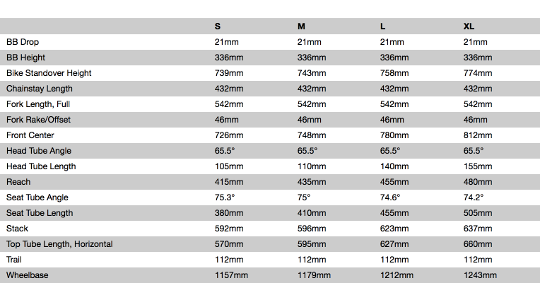 The difference being between the S-Works Stumpjumper model and the rest is in its components. 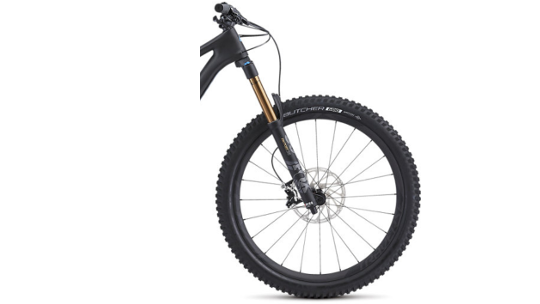 The simply incredible Fox FIT4 damper 36 fork provides a wide range of on the fly settings that allow you to match the suspension to the terrain whilst riding with Open, Trail and Firm options with differing suspension. As well as this you will find SRAM's finest parts that feature the 12-Speed XX1 Eagle drivetrain and Guide RSC disc brakes. To finish it all off, Specialized Roval Traverse SL 27.5 carbon wheels are one of the best carbon Mountain bike wheels money can buy. What a bike. The Stumpjumper's asymmetrical, FACT 11m carbon fibre construction is lightweight, stiff, and ready to take on the trail. It's built off the Specialized 27.5 Trail Geometry, so it's just the right amount of both capable and comfortable. 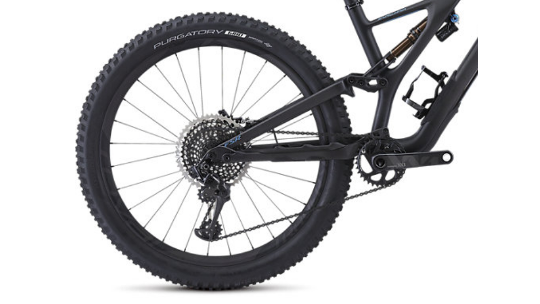 And with SWAT™ integration in the down tube, a threaded BB, easy cable routing, and an all-new chain silencer, it's ready for anything the trail, or you, throw at it.